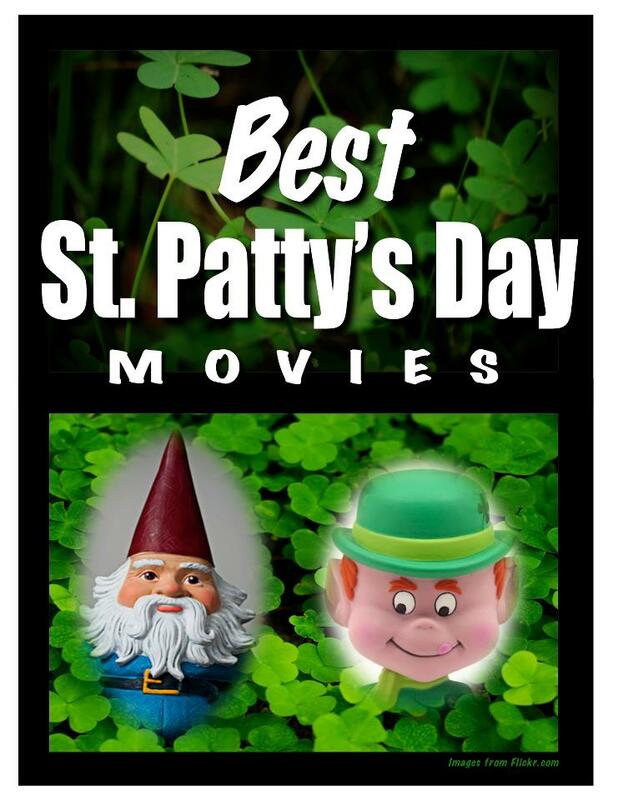 One Mom's Moxie: $25 Gift Card to Mommy Bear Media - Finally Friday Flash Giveaway! 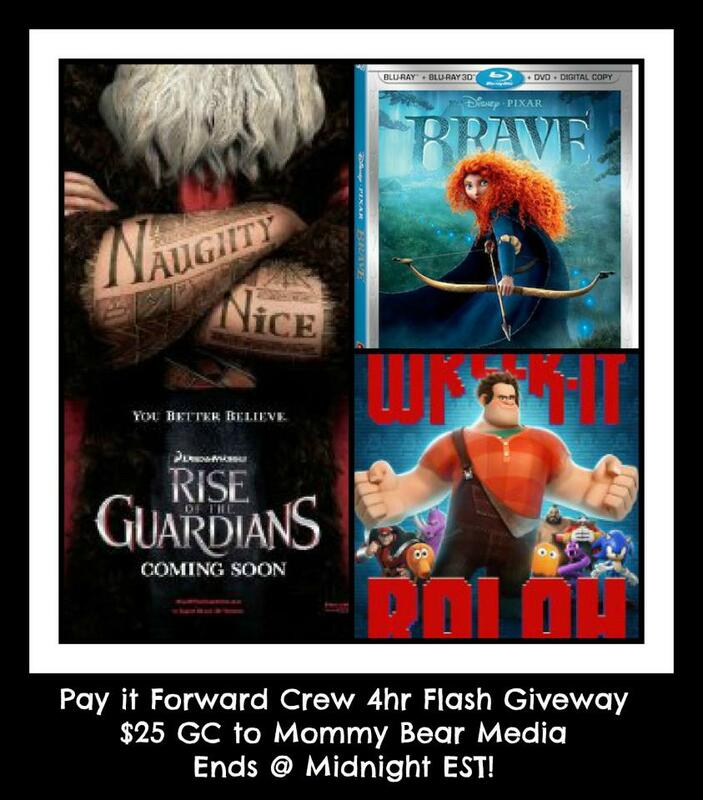 $25 Gift Card to Mommy Bear Media - Finally Friday Flash Giveaway! Welcome to the FINALLY FRIDAY FLASH from Pay it Forward Crew! Tonight's Flash is sponsored by Mommy Bear Media. One lucky winner will receive a $25 GC to use online. Be sure to read Michelle's Review on Powered by Mom Blog about the new movie Rise of the Guardians. Don't forget, you get free shipping on all orders! This giveaway is over in a flash! Ends at midnight! Be sure to complete all mandatory entries. Only claim the entries you have actually completed. We will be checking. My favorite family movie is Brave!